WS100 2x champion returns to Squaw and lines up with stiff competition. We sat down with Hal the day before WS100 to hear his thoughts about this year’s race, his race plans and the awesome running community in his hometown Ashland, Oregon. 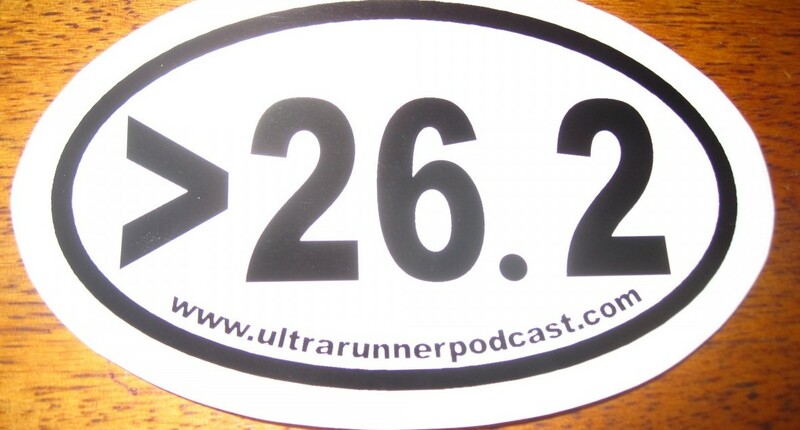 2 Responses to "Hal Koerner, ULTRArunner"